SG1 is veteran owned business which hires only veterans from the US Armed Forces. The company is a new company which has contracts for security, safety, and other functions related to security in the Reno and Carson City Area. The company is a small veteran owned business but has plans to grow in 2016 and there is opportunity for advancement for veterans. Minimum starting pay is $12/hr with opportunities to earn more. 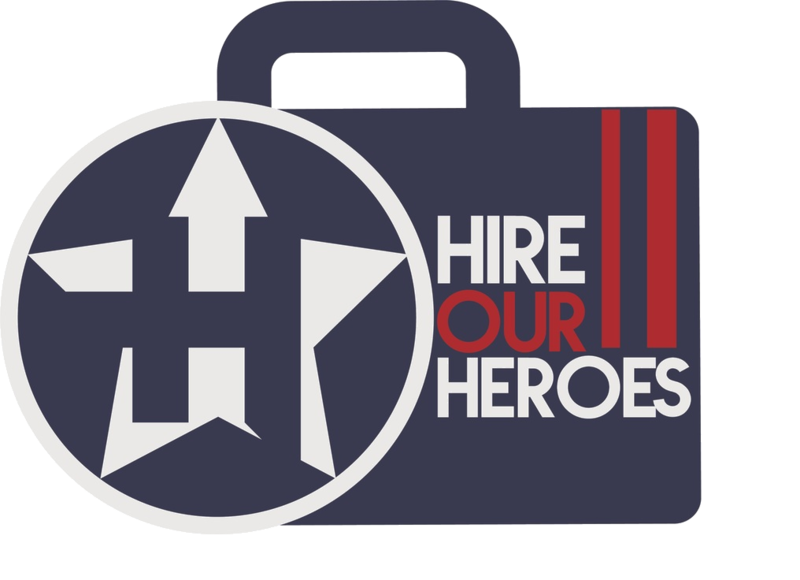 The company is looking for veterans who have served in the infantry, US Army Rangers, Special Forces, Marines or other combat branches. Company is open to both male and female veterans.